The Indymedia website returns to service today after an almost two week outage from Sept 29th until today Oct 13th. This was an unplanned outage and unfortunately it took much longer than expected to restore and may have led people to think we had shutdown permanently. We hope our contributors and readers will return and continue to make use of Indymedia for it's intended purpose of posting news, reports and events by the public and activist communities. This outage may serve as a good point for those interested in Indymedia and its potential to post their comments. Céad Mile Fáilte. 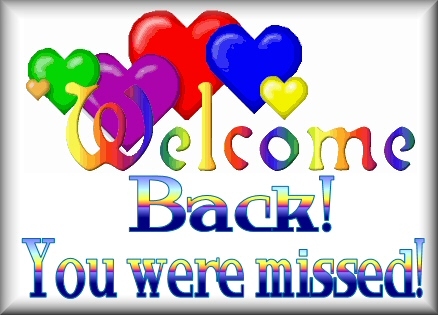 I thought you had departed from our hemisphere, but now you are back. It's up to readers and interested groups to contribute news, essays and comments to Indymedia Ireland. Ní neart go cur le chéile. There is no strength without unity. Harambee, as they say in Kiswahili. Great to see 'Indy' back on our screens : I always recognised this resource as a valuable tool and that point was realised all the more in its absence. Great to see such a wide range of support expressed here. From RSF stalwart Sharon to Dr Cox of Maynooth's renowned academy of dissent. And is that the first time Kiswahili has been used on the site? I believe it is. Habari Angus agus Asante sana! Mzuri sana watu wote. Safari njema Harry. Nzuri. Ninazungumza Kiswahili Kidogo tu! The loyal support you've shown the site over the years is very much appreciated - as is your evaluation of this resource as "a valuable tool" . Spot-on and thanks again ,a chara. Looking forward to your promised piece . A 'piece' of my mind! Grma for your comments, a chara - I'm blushing here! 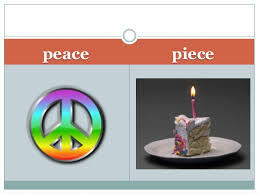 But I think we got our wires crossed re the "promised" item - I was referencing 'peace' , not 'piece' ! However - I have contributed a 'piece' and you can access same at the 'Related Link' , below. A 'piece' of the Half'penny Bridge, Dublin (see 'Related Link') !